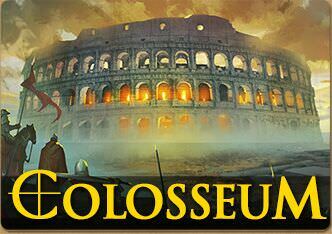 The Colosseum beta is now live! 【Matchmaking】You can choose Single or Team to search for other players. We will arrange similar-tier opponents for you. Opting-in for single will put you with a random team. 【Battle】5v5 Battle is similar to 10v10. You have 20 tokens when you enter the battle and you restore 10 tokens every 2 minutes. The maximum length of each battle is 20 minutes. 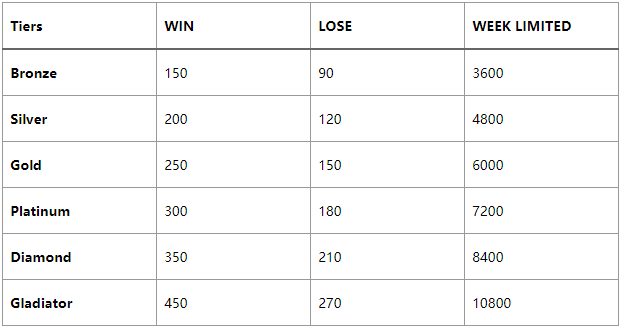 【Rewards】You will earn 1 star when you win, and lose 1 star when you lose. You will also earn Honor Points after every battle. 【Tiers】Player starts from Bronze III. Tiers include: Bronze, Silver, Gold, Platinum, Diamond and Gladiator, from low to high. 【Honor Point】You can exchange Honor Points for rewards in Shop. Last edited by Ghost Brotocol; 11-20-2018 at 08:56 PM.